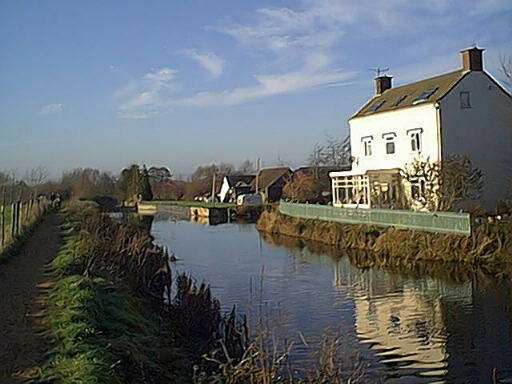 This document was originally prepared in 1999/2000 to assist in discussions with the Environment Agency and others in the preparation of an agreed route for the reconnection of the Stroudwater Canal at Whitminster, close to the point where it leaves the Gloucester and Sharpness Canal and Eastington whence the original route of the canal can be followed to Stroud. The Whitminster - Westfield section of the canal has been badly affected by flood prevention works to the River Frome and the building of the M5 and its associated road improvement works. For these reasons, the restoration of navigation across this gap in the canal route will be complex and expensive. The Cotswold Canals Trust and the Company of Proprietors of the Stroudwater Navigation have reviewed the many possible options and, having taken into account the outcome of a number of engineering studies and the views of some of the private landowners likely to be affected. The solution likely to offer a good compromise between all the interests and which is cost effect is the one which uses the existing M5 bridge but which keeps the canal and the river channels separate - The M5 Shared Bridge Route.